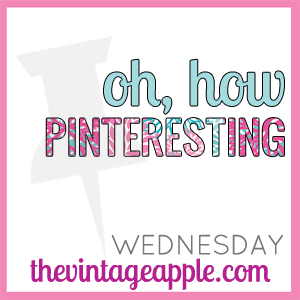 What are you Pinning this week!? Love all your Fall pins! LOL at the ice cream sandwich iPhone cover! All of these Pins are making me want to live somewhere other than South Texas where we won't have cooler weather for quite a while!! If I had a smartphone, I would totally want it to look like an ice cream sandwich. Or maybe a sparkly Hello Kitty. Not really sure. Bahaha! It's so true, those first 5 days after the weekend are pretty awful.